What Is The Oil Temperature Machine? 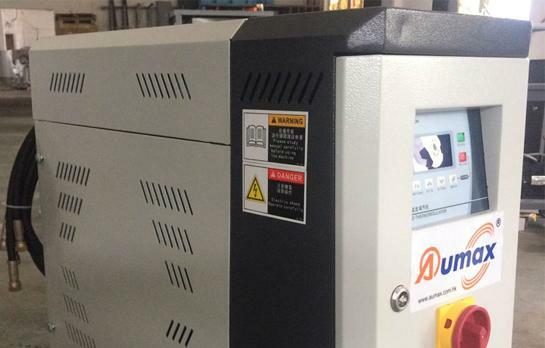 As the name implies, the oil temperature machine is a Mold Temperature Controller using heat transfer oil as a heat transfer medium. The oil temperature machine itself is provided with an oil storage tank. The use of Mold Temperature Controller in other industries is an inevitability of device composition and it is also called different. 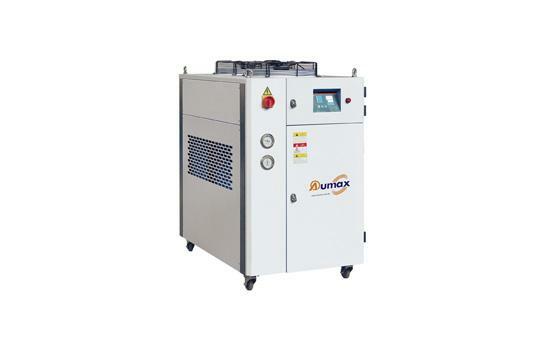 The oil heater is called an oil heater in the temperature control of the PVC sheet roller. 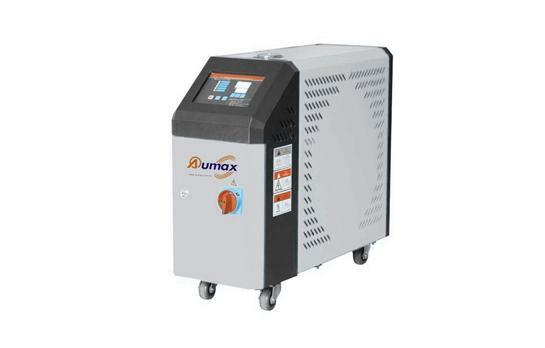 Mold Temperature Controller was originally used in the temperature control industry of injection molds. Later, with the development and application of the mechanical industry more and more widely. 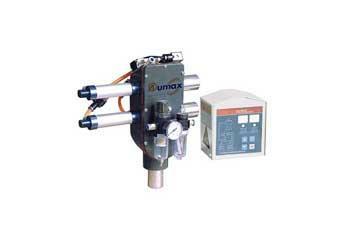 Material Proportional Valve is a new type of hydraulic control device. In conventional pressure valves, flow valves, and directional valves. 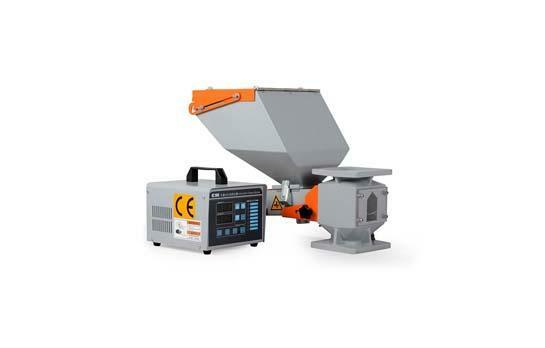 We supply AMGB Gravimetric Blender and AMCM Volumetric Doser, welcome to contact us. Doser is to discharge the material in the silo evenly onto the belt conveyor through the feeder to form a layer of material with appropriate thickness and width. 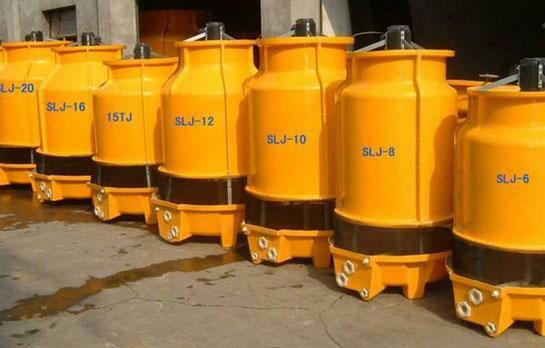 Suitable for metal, coal industry feed system.